Can anyone explain me in layman terms, what essentially does this command do? Does it turn your system into router? "IP forwarding" is a synonym for "routing." 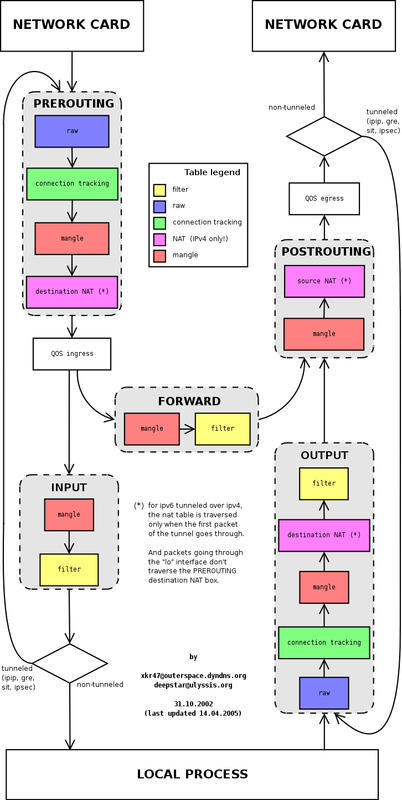 It is called "kernel IP forwarding" because it is a feature of the Linux kernel. A router has multiple network interfaces. If traffic comes in on one interface that matches a subnet of another network interface, a router then forwards that traffic to the other network interface. So, let's say you have two NICs, one (NIC 1) is at address 192.168.2.1/24, and the other (NIC 2) is 192.168.3.1/24. If forwarding is enabled, and a packet comes in on NIC 1 with a "destination address" of 192.168.3.8, the router will resend that packet out of the NIC 2. Enabling ip_forward tells your Linux system to do this. For it to be meaningful, you need two network interfaces (any 2 or more of wired NIC cards, Wifi cards or chipsets, PPP links over a 56k modem or serial, etc.). When doing routing, security is important and that's where Linux's packet filter, iptables, gets involved. So you will need an iptables configuration consistent with your needs. Note that enabling forwarding with iptables disabled and/or without taking firewalling and security into account could leave you open to vulnerabilites if one of the NICs is facing the Internet or a subnet you don't have control over. When enabled, "IP forwarding" allows a Linux machine to receive incoming packets and forward them. A Linux machine acting as an ordinary host would not need to have IP forwarding enabled, because it just generates and receives IP traffic for its own purposes (i.e., the purposes of its user). However, there are cases when IP forwarding is useful: 1. We want our machine to act as a router, receiving packets from other hosts and routing them toward their destination. 2. We are bad guys and we want to impersonate another machine in a so called "man-in-the-middle-attack". In this case, we want to intercept and see all the traffic directed to the victim, but we want also to forward this traffic to her, so that she does not "sense" our presence. Not the answer you're looking for? Browse other questions tagged linux kernel ip routing or ask your own question.